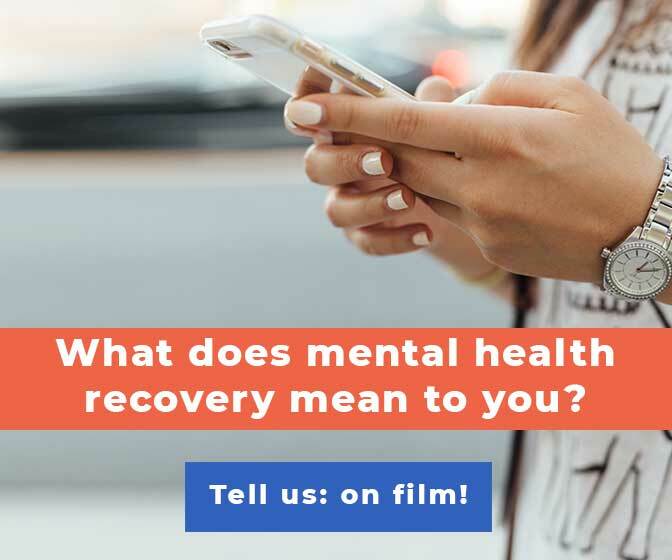 Watch/read/listen as Mike Veny, Robert “Cozmo” Consulmagno, Stephanie Sikora, and Danielle Hark describe their turning points, those moments when life shifted towards a healthy future with mental illness. These can link you to longer features that give a bit more depth to each person’s story. 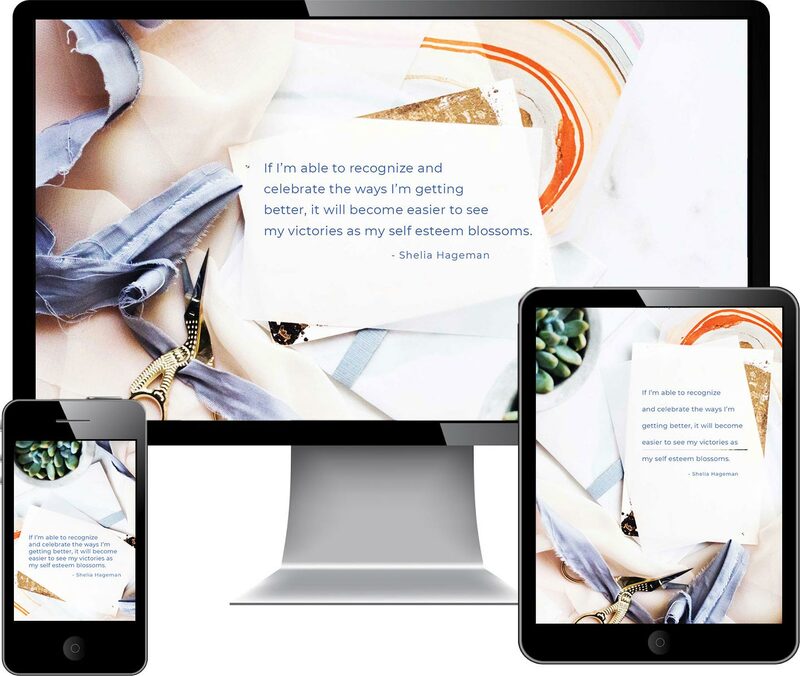 So, if you need a little boost during your day, connect with us for messages of hope and inspiration. 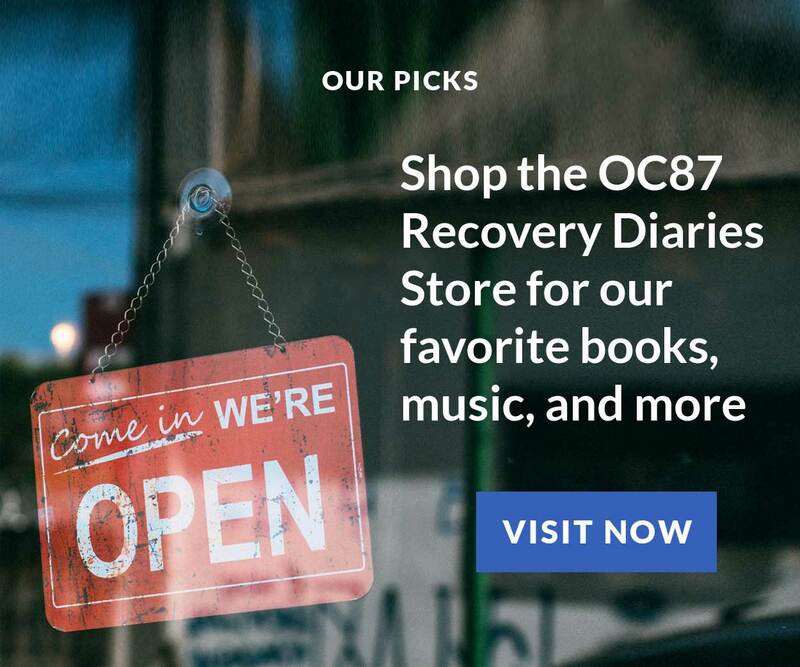 OC87 Recovery Diaries. 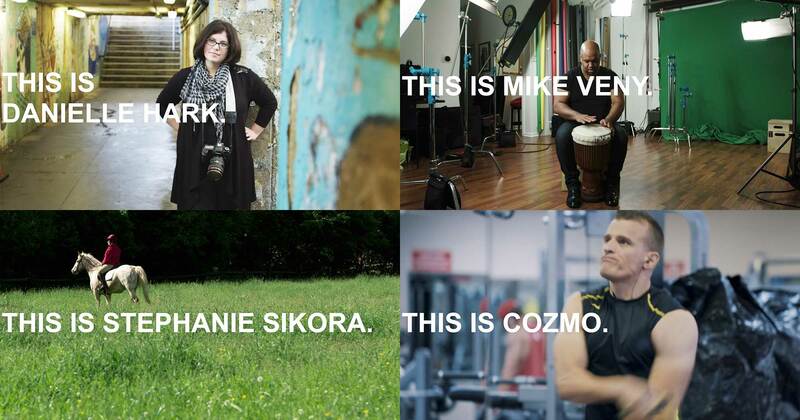 Stories of mental health, empowerment, and change. Stories about people, not diagnoses. Your story. – a remote-less television that featured three main networks, some secondary channels (for watching reruns of Bewitched and Gilligan’s Island) and PBS. I called friends from a rotary (!) telephone that was wired and mounted to kitchen wall, and I wrote letters on actual paper to friends and relatives who lived far away. My life was easily compartmentalized — school life, neighborhood life, family life — and rarely did they intersect. In fact, it was a bit disconcerting when they did. For example, it was always strange to bump into a teacher in the supermarket — it mixed up my idea of who that person was; where they belonged. Of course, part of me understood that all teachers (even mine) went to the supermarket; I just didn’t need to witness it firsthand. When my worlds collided in unpredictable ways, it was unsettling. Social media has mixed that all up. And, honestly, I struggle with it. I am drawn to social media like a fly to honey. I use it to promote my work, I love finding out news about my dozens of relatives who live all over the country, and I am often inspired by the creativity displayed by friends and strangers — especially, these days, in the realm of political criticism and satire. Plus, I’m a documentary filmmaker who loves to observe and consider human nature. Every tweet, post or picture reveals something about the sharer, perhaps in ways he/she didn’t intend. It’s fascinating stuff. However, I really have to work at controlling my impulse to check Facebook or Instagram (the two platforms that I understand. I’m the opposite of an early adaptor, if you know what I mean) so I don’t get sucked into a social media vacuum, emerging minutes (hours!?!) later without any understanding of how much time has passed. And, if I’m honest with myself, I don’t always feel great about myself after spending time on Facebook. Although I try not to, I often feel jealous of that perfect vacation, that beautiful meal, that stunning achievement. My New Year’s resolution was to limit the use of social media, and I do find that a conscious effort to do so has positively affected my demeanor. That said, I worry about my kids, and am conscious that a new important parenting responsibility is to help them use social media safely and wisely. I have two children — a teenager and a pre-teen, and I see how they are growing up with technology and its byproducts as a constant in their lives. A recent report by the Royal Society for Public Health in the UK has come out with some bracing news about the effect that social media platforms like Instagram, Twitter, and Snapchat have on young people’s mental health. Their study, #StatusofMind, surveyed almost 1,500 young people aged fourteen to twenty-four on how certain social media platforms impact health and well-being issues such as anxiety, depression, self-identity and body image. All demonstrated negative affects overall on young people’s mental health. The researchers concluded that Instagram is the most detrimental social networking app for young people’s mental health, followed closely by Snapchat. But the conclusions aren’t black-and-white: whatever is? While Instagram negatively impacted body image, sleep patterns and added to a sense of “FOMO” — Fear of Missing Out — the image app was also a positive outlet for self-expression and self-identity for many of its young users. The good news is that YouTube was found to have the most positive impact on the young. 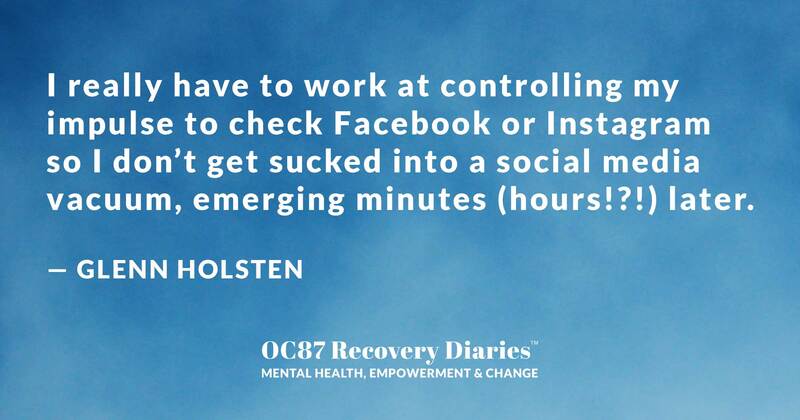 In that light, we are offering new “social media friendly” versions of some of our OC87 Recovery Diaries videos in hopes of brightening up what can often feel like a gloomy space.